During the mid-20th century, three programs of reconstruction/urban renewal drastically altered the built environment of the west side of Providence from Cathedral Square, across I-95, and the Central and Classical High School campus. 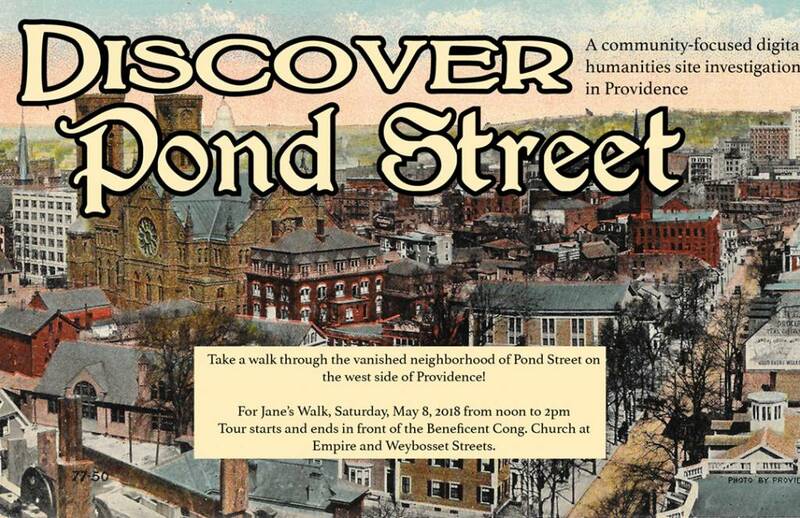 Take a walk through this area, once bisected by Pond Street, and rediscover the lost history of this neighborhood that was. Taylor M. Polites is a writer and researcher living in Providence. Christina Bevilacqua is the director of programs at the Providence Public Library.